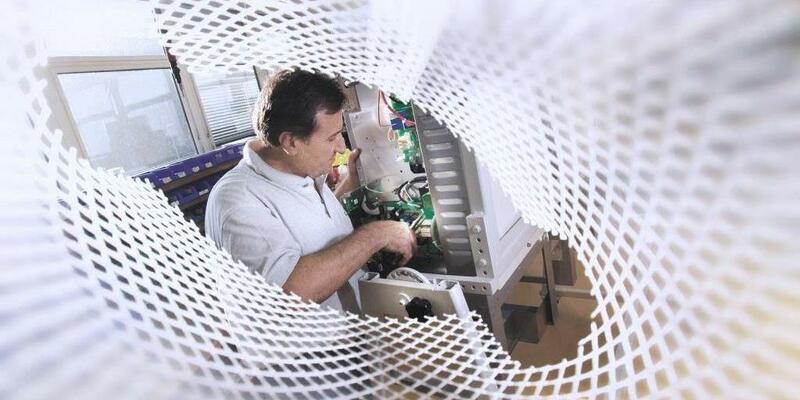 As well as a comprehensive range of standard products, Condair provides you with customer designed solutions and expert assistance to integrate humidification or evaporative cooling into your specific products according your requirements. We assist you as OEM customer (Original Equipment Manufacturer) before, during and after your humidification or evaporative cooling integrated product. Condair offers more than just manufacture and supply. 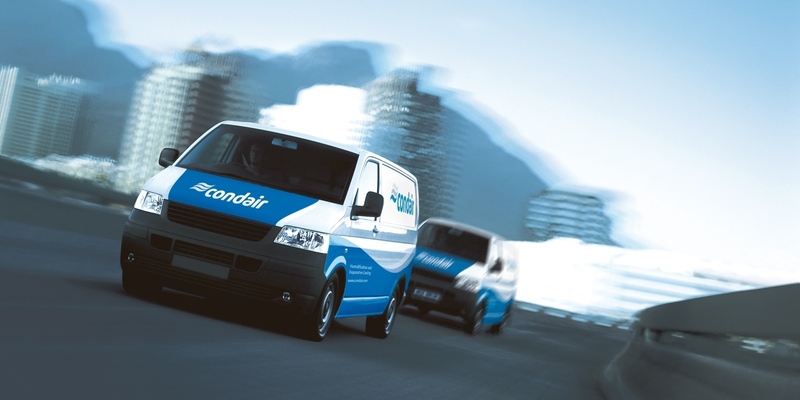 Condair provides a service you can trust. Please contact us! We are ready to solve together your humidification issue and to bring in our 60 years of experience. Our Condair R&D and manufacturing sites in Europe, North America and Asia are certified to EN ISO 9001. Our products are developed with the objective to manufacture, because quality and reliability are key to us. 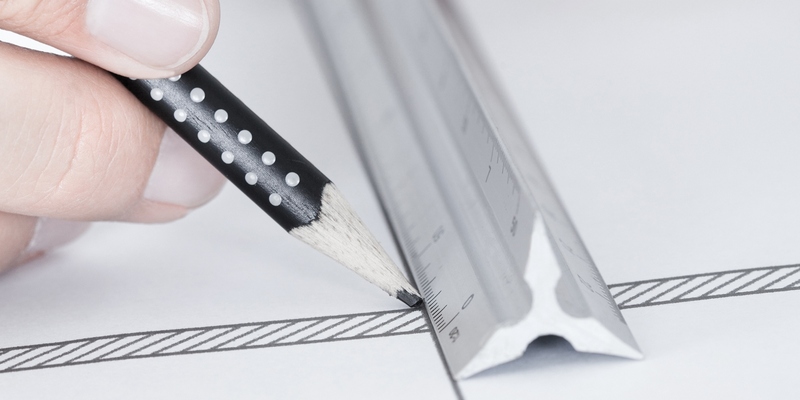 Planning is a fundamental instrument, which will assure you an exact scheduling from our side and the absolut match with your shipment requests and delivery dates. Our main hubs for logistics are located in Europe, North America and Asia. We offer also private labeling options to those clients who prefer to have their names on the humidification or evaporative cooling component. The Condair Service network is your turn-key approach to providing world-wide support for your humidifiers and evaporative cooling solutions. Fully established world-wide service & support. Over 50 service engineers in Europe. Trained local experts that speak your customer's language. Local support with a global agreement. Clearly defined offering and outcomes, to match your needs.